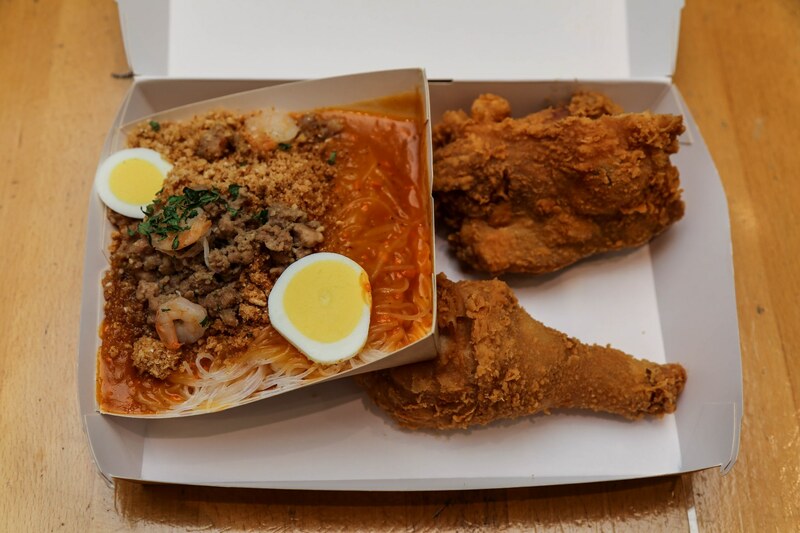 Evan Kleiman recently embarked on a Filipino food crawl of Northeast LA with a handful of friends, both old and new. They began their journey in Eagle Rock, where Filipinos have been living for more than 50 years. 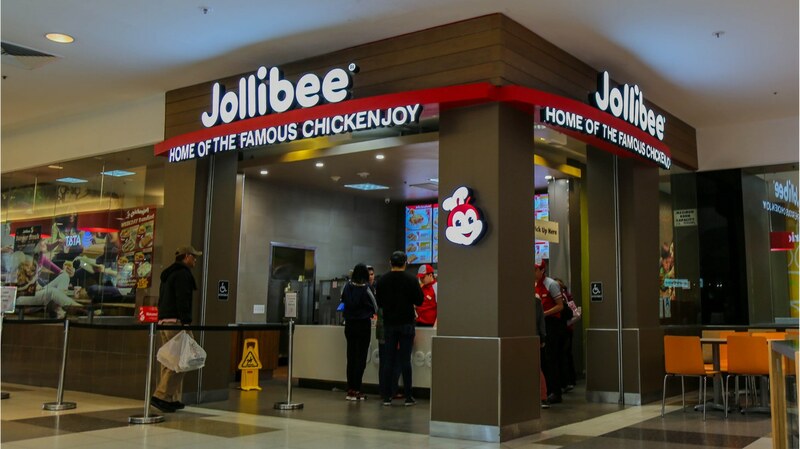 The group visited Jollibee, a Filipino fast food chain with more than 1,200 restaurants worldwide, including Times Square. Check out their fully mapped food crawl.